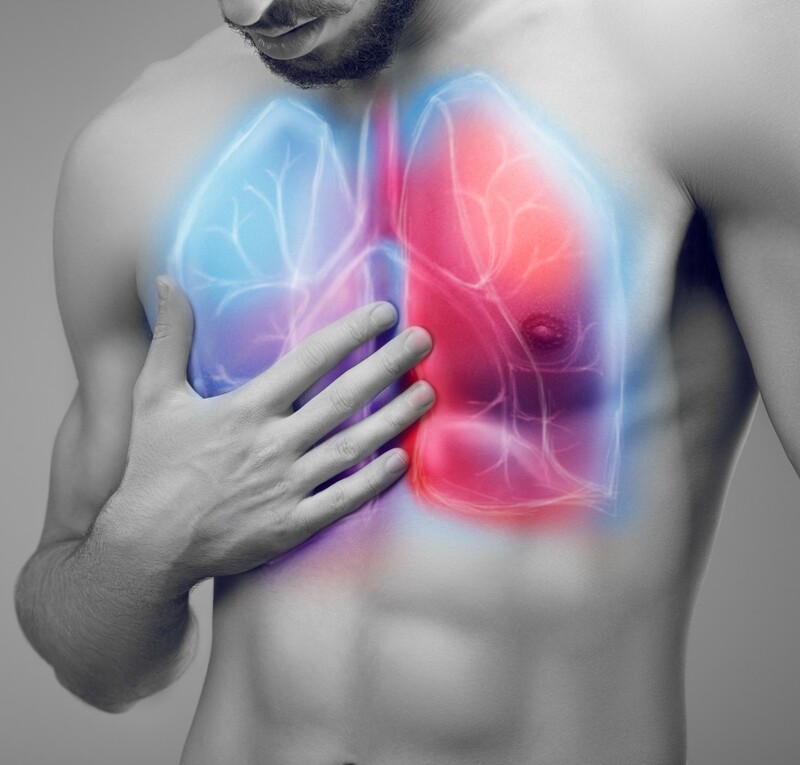 Lung disease and chronic lung conditions are some of the most common medical problems, affecting tens of millions of people in the US and worldwide. When you breathe, your lungs take in oxygen from the air and deliver it to the bloodstream. The cells in your body need oxygen to work and grow. People with lung disease such as COPD, emphysema, idiopathic pulmonary fibrosis (IPF), and chronic bronchitis have difficulty breathing. Smoking, infections and genetics are responsible for most lung diseases. Stem cell therapy offers an innovative approach by promoting the regenerative properties of your own body to repair the damaged tissue in the lungs while reducing inflammation and restoring oxygen-right blood to vital organs. What can stem cell therapy do for lung problems? In patients that have emphysema, or COPD, the elastin and collagen in the lungs, which is the main supporting structure, has been destroyed. It is usually from smoking or sometimes a genetic disease. The lungs are over inflated and the alveolus, the area where the oxygen exchange occurs, has no supporting tissue to keep them expanded. When we treat patients with stem cells, these cells will regenerate collagen and elastin throughout the lungs. The results we see after stem cell treatment is less air trapping, decreased need for supplemental oxygen and increased respiratory volume, as well as significant improvements in the pulmonary function tests (PFTs). Patients can take easier, deeper breaths, and they do not have to work as hard to breathe. That means, they need less oxygen and many times patients can be taken off oxygen completely. In addition, there is a significant reduction in the number of nebulizers, medications and hospitalizations needed after a stem cell treatment. In this condition, there is an elevation of pressures in the circulation of the lungs. It is called “idiopathic” or “primary” pulmonary hypertension when the cause is unknown. When the cause is known it is termed “secondary” pulmonary hypertension. Causes such as an autoimmune disease, a congenital anomaly or blood clots that went to the lungs are the most common. When treated with stem cells will heal existing damaged blood vessels and regenerate new vessels. This results in a significant drop in pulmonary pressure. Pulmonary fibrosis is caused by chronic inflammation of the lungs. The inflammation may be caused, infections, chemicals, allergies, or autoimmune disease. The inflammation leads to scarring of the lungs. Eventually it becomes very hard to take a breath and the need for supplemental oxygen grows. Stem cell treatment can improve patient’s quality of life, after a treatment, a patient can take deeper easier breaths and need less oxygen decreases the inflammation, reverses some of the fibrosis, improves oxygen exchange and relaxes the lungs. Stem Cells can also stop the progression of the disease. Cystic Fibrosis is due to a genetic abnormality that causes the lungs to produce very thick secretions and mucous. This results in chronic infections that scar the lungs. Using stem cells can result in repair of some of the damage that has been caused, can decrease in the inflammation and can help with a healthy normal mucous production.